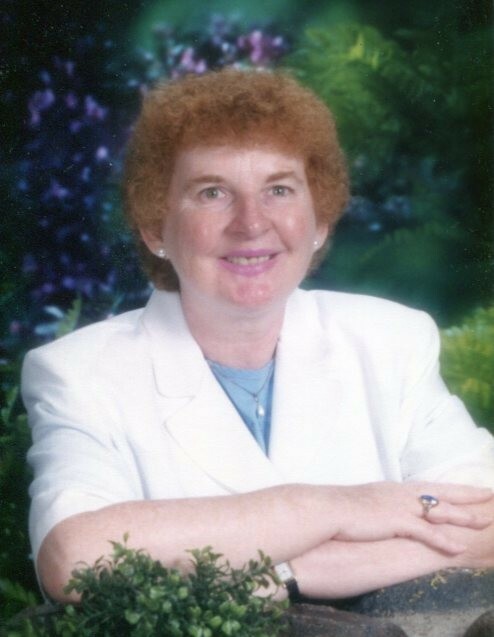 Joyce Yvonne Helton, 63, of Glenn Street, Ellenboro, died Wednesday, June 6, 2018 at Oak Grove Health Care, Rutherfordton. A native of Rutherford County, she was a daughter of the late William Luther Helton and Oma Jane Hamrick Helton. Joyce had previously worked in daycare and also as a teacher assistant in the Wrap Around Program with Rutherford County Schools. She was a graduate of East Rutherford High School, Isothermal Community College and attended Gardner-Webb College. Joyce was a member of Ellenboro Presbyterian Church and loved children. Survivors include brothers, Claude Helton. of Mt. Airy, NC and Dan Helton (Ritsuko) of Albuquerque, NM; sisters, Helen Helton and Dorothy Helton, both of the home; and a number of nieces and nephews. A graveside service will be held 2 pm Saturday, June 9, 2018 in the Bethel Baptist Church Cemetery, Ellenboro. The family will greet friends following the service at the cemetery.